Feeling the National Day vibes? Yes we are celebrating it early starting from July’16! Great discounts of up to 51% when you purchase our products at the following locations: SASA Singapore, BHG, John Little & Tokyu Hands Singapore. 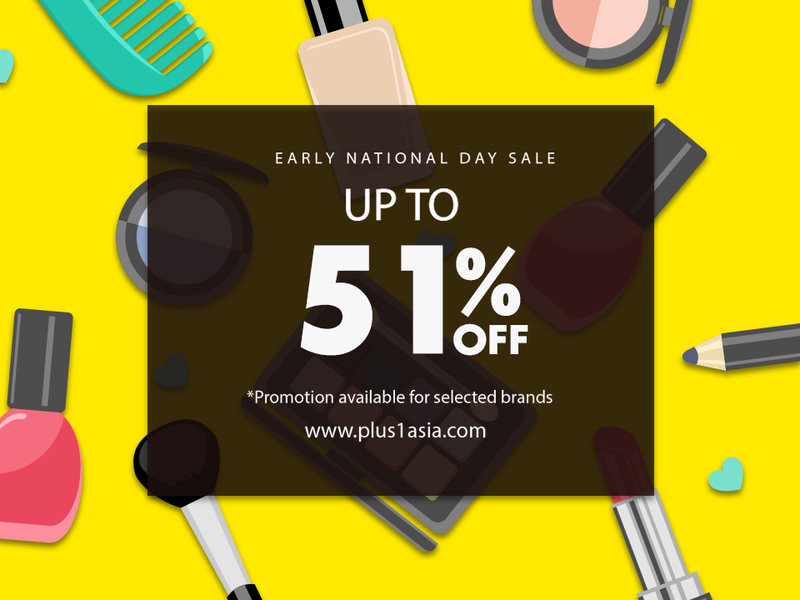 Get your favourite beauty skincare and makeup products now! Check out your nearest outlets today!